"BRING FORTH YOUR NEW TUNES, SONGS & STORIES !" The next meeting will be held in the Winter of 2010. Email us for details. 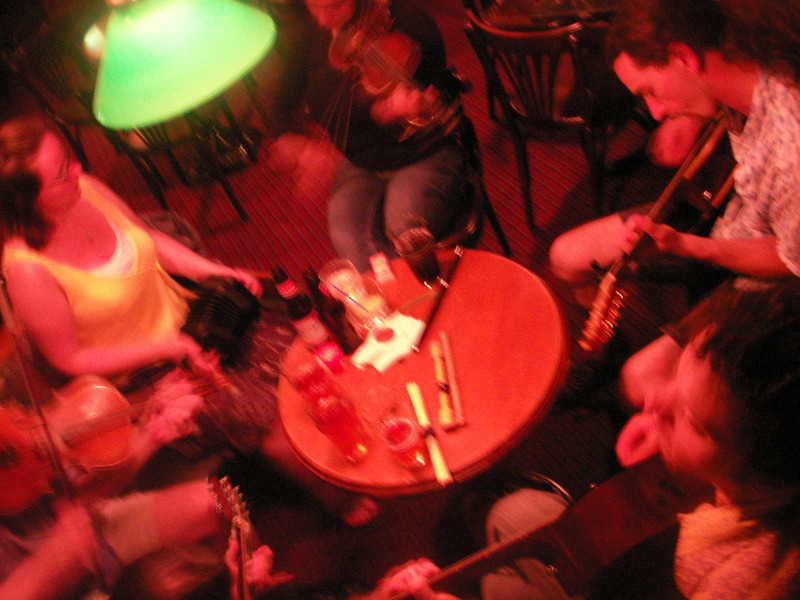 "BRING FORTH YOUR NEW TUNES, SONGS & STORIES"
THE NEW TUNE SOCIETY has been formed in an attempt to widen the regional understanding of Celtic music genres & to foster new musical ideas through performance, presentation & study. It is an informal, not-for profit group interetsted in Celtic/Folk music of the Atlantic Canada region, and Celtic world abroad. 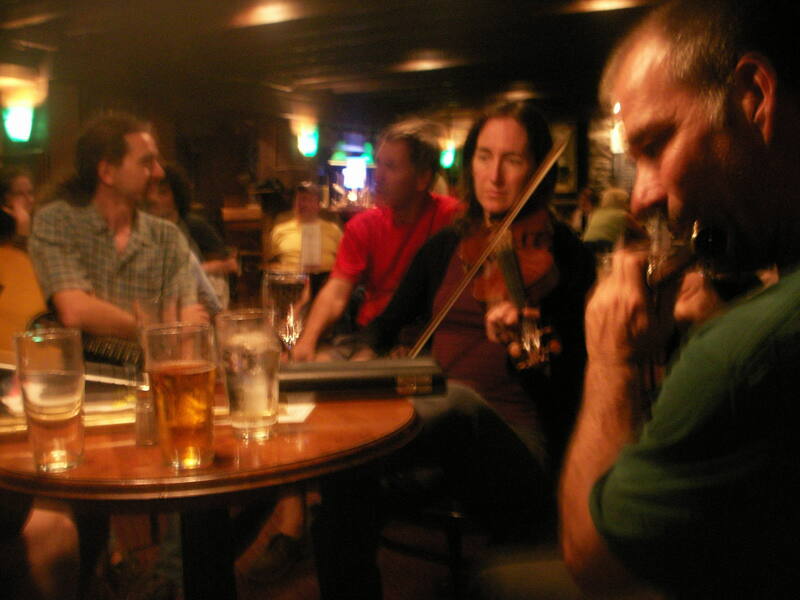 Membership in the Society is open to anyone interested in singing, playing, listening to, or learning more about Celtic music. Four (4) presenters will be invited to each meeting (through the winter months). They will have 15-20 minutes to present or perform their works & ideas in a relaxed environment. This is not a performance, or session, or lecture, but rather a unique opportunity to share musical ideas with peers. :: opportunities to meet and share music & musical ideas with other music lovers. Please note: new members will receive their membership card at the next meeting (Oct, 2009). *Attendance by members & presenters only. *A quarrum of 4 members is required for a meeting to be held. *Instruments are encouraged, but not required. *Meetings may be cancelled in extreme weather conditions. *All attendees are invited to bring notebooks, or recording devices. *Please check for the latest updates on this website. *All presenters are by invitation only, but if you have ideas you wish to share, please contact us! For more information, or to join, please email: macrev@ns.sympatico.ca.